As each new year approaches, I write out my annual goals on colorful post-it notes. My room is full of them. Every day, I am reminded of what I am working towards. The act of writing out goals actually helps keep me track. This year, my priority goal was to finish writing my first book. With hard work and focus, I finished Financial Freedom: A Proven Path To All The Money You Will Ever Need. It drops on Feb 5, 2019. The biggest question I get from readers is: How can I pay off my student loans faster? One of my goals for 2019 is to provide more actionable tips to help readers pay off their student loans faster. The average American spends 33% of their after-tax income on housing expenses. As the new year approaches, start making plans to reduce this expense. If you can avoid housing costs altogether, even just for a year, you can save thousands, if not tens of thousands of dollars in future student loan interest payments. More people are moving in with their family or bringing in roommates to help reduce this cost. My buddy Thomas paid off $80,000 in only a few years by renting out rooms in his house and applying this to his loan principal. Many of my college buddies lived with their parents for a year after graduation. They were able to pay off their loans within a year. If these examples are not possible for your situation, spend some time looking around the neighborhood for a cheaper place to live. The goal is to be well below the 33% after-tax housing expense average. If you are making $50,000 per year after tax, see if you can find a place to live for less than $1,000 per month (20% of your income). Take this savings and apply it to your student loan debt. Millions of Americans have side hustles to help increase their income. Nearly the same quantity of Americans also have student loan debt. Whether this is a coincidence or not, one of the best ways to attack and eliminate student loan debt faster is by increasing revenue streams. Have you ever thought about starting a side hustle? It’s easier than you think. Even just a few hundred extra dollars from a side gig going towards your student loans can have a big impact on reducing your balance and shortening your repayment timeline. The most challenging reality of student loan debt is the amount of interest you will pay over the course of the loan. Many people set up automatic minimum payments at the beginning of their re-payment journey without realizing what their interest rate is. Take a moment right now to locate your current interest rate. Next, check out if refinancing your loans with a different company will decrease your interest rate. Just by reducing your rate by a percent (or even half a percent), you can save thousands of dollars each year. Citizens Bank is a great place to check for refinance rates. Every dollar above your minimum monthly payment goes directly towards the principal. Remember, interest accrues on your remaining principal balance. Thus, paying any amount more than the monthly minimum can reduce the cost of your student loans in the long run. Even an additional $25-$50 each month will help you reduce total interest costs and help repay the debt sooner. Are you expecting a cash birthday present or bonus? One-time payments will also go directly paying down the principal. Another strategy is to make bi-weekly payments. With this strategy, you will satisfy your monthly minimum payment and by the end of the year, have paid one additional payment amount. Yes, you are technically paying more each year, but it may feel like less of a burden when split up each month. Do you get annual raises? According to Aon’s 2018 U.S. Salary Increase Survey of 1,026 U.S. companies, salaries are expected to increase by 3.1% in 2019. Applying your net increase to your monthly payments is a great strategy. 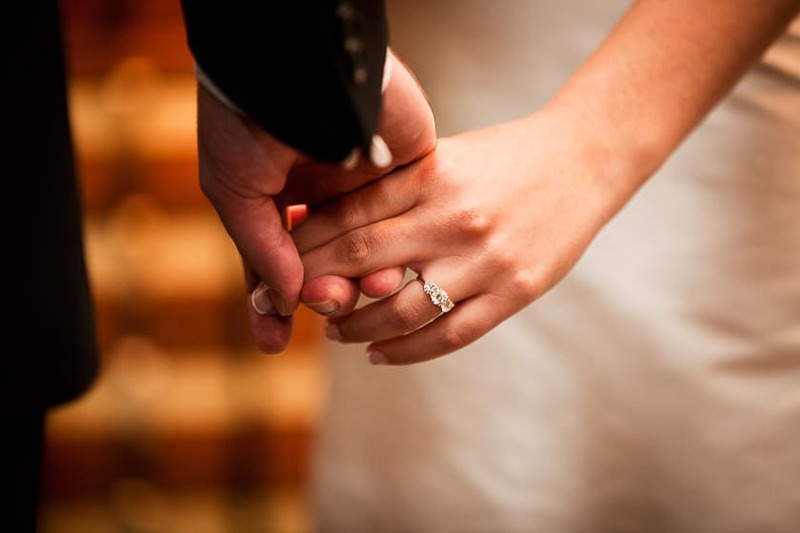 This way, you maintain your lifestyle standard, while decreasing your student loan balance. 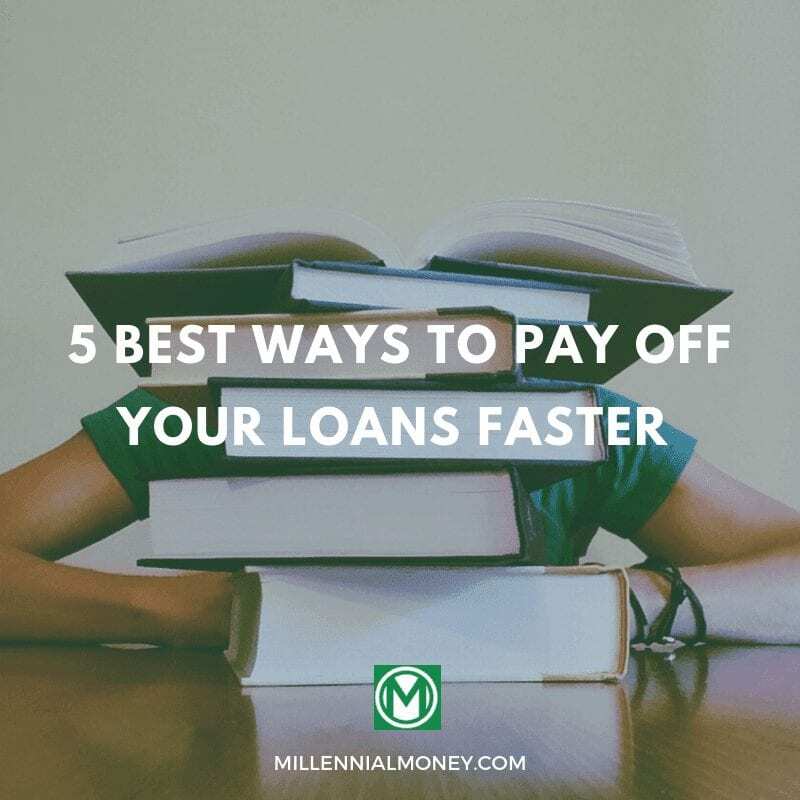 Those are five of my favorite ways to pay off your student loans faster. If you really want to pay them down as quickly as possible it’s definitely worth trying them all. You could potentially save thousands of dollars and cut years off your payments. Are Insanely Large Student Loans Worth It? Crush Student Loans w/ ChangEd 7 Simple Ways to Reduce Your Student Loan Debt My Wife Has Student Loans? Real nice blog! My first visit here.